Leadership Texarkana attains new status an independent 501c3 non-profit organization. NOTE: DURING THE MAJORITY OF THIS PERIOD, LT DID NOT HAVE A FORMAL HOME, with the result that many of the files were not consolidated nor retained in one place. WE NEED HELP RESURRECTING THIS HISTORY from anyone who has information. Joint sponsorship with TISD of visit by Stephen Covey to Texarkana which included a program in Perot Theatre as well as a dinner with community leaders in the Regional Arts Center. 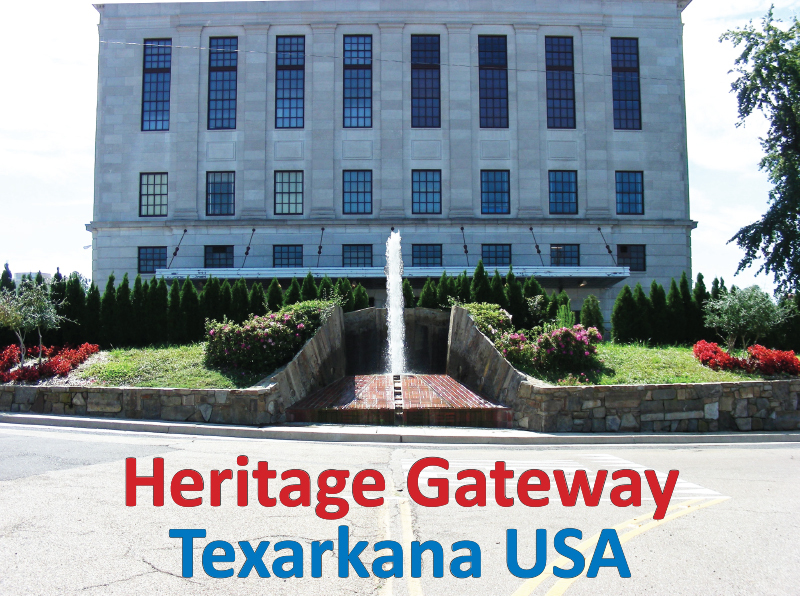 LT Class of 2003 voted to pursue the Gateway Heritage Project, based on the TECAP (Texarkana Education, Culture and Arts Partners) goals for marking the Gateway to the Texarkana USA downtown. 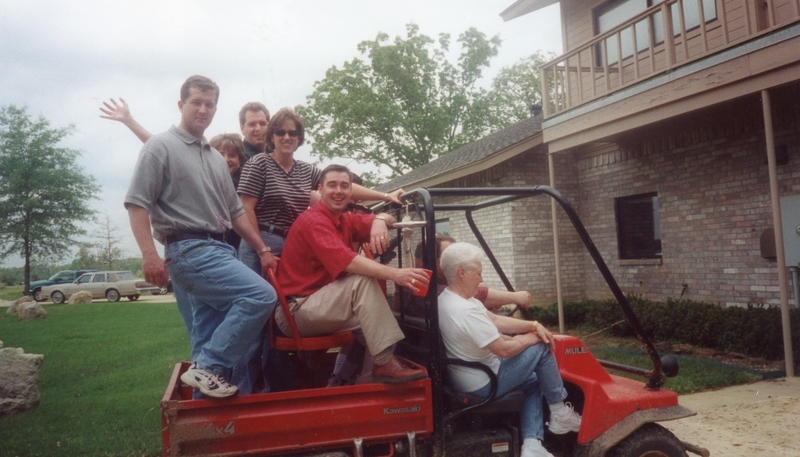 The project required major fundraising effort and extensive advocacy for the permits needed for working on government property, but the class prevailed over the decade to come, under the leadership and perseverance of a dedicated few from the class, generating and investing over $100,000 to solicit and implement the beautiful entry marker and fountain designed by Texarkana native James “Woody” deWoody after a national juried contest. The majority of work was completed in 2012. LT partnered with the Jr. League of Texarkana to offer Leadership Development seminars for non-profit leaders in the community, inspired by the leadership of Amy Freedman, who served both as an LT Board member as well as a member of the JLT Training Committee during this period. LT Board voted to establish a base of operations in the Collins Home with administrative support and space contracted through Hands On Texarkana. The Lunch with Leaders was initiated in April 2010, to be held annually on the final day of the LT Class session year (second Tuesday in April), in conjunction with LT’s annual meeting, and to include the presentation of the annual Wilbur and Idalee Hawkins Awards. The national affiliate organization for Community Leadership Programs (CLPs) underwent a major revamp and rebirth as the Association of Leadership Programs (ALP); Leadership Texarkana supported the effort and maintained national affiliation.